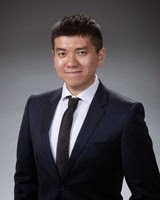 Zijian Mu (GSAS '13) recently won a Student Academy Award for his documentary film, One Child, which follows the journey of three families from Beichuan, China (the city that suffered the most from the 2008 Sichuan earthquake), as they try to restore a sense of normalcy and struggle to move past the loss of their children. What did you study at NYU? Were there any professors who had an impact on you and your interest in documentary filmmaking? 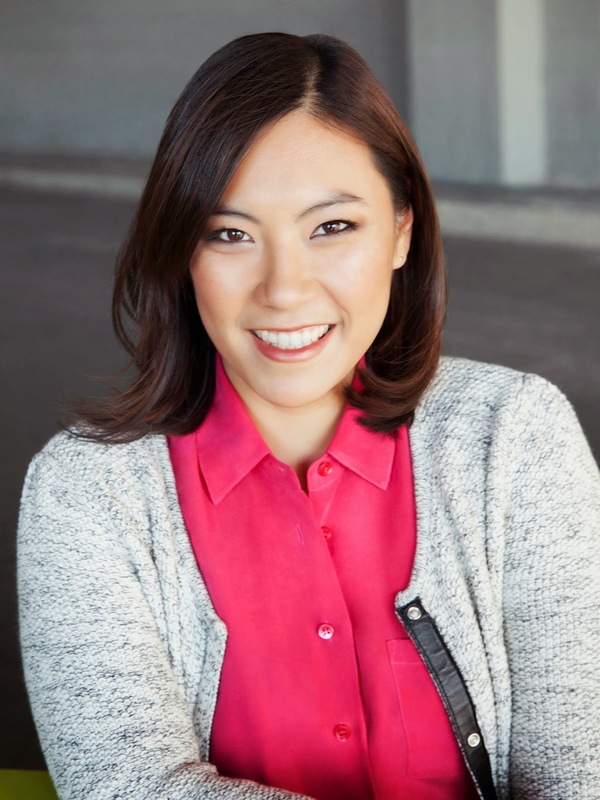 What did you major in at NYU and how did NYU prepare you for your current job as Senior Associate Editor at Town & Country? I attended NYU knowing that I wanted to study journalism, but wasn’t quite sure what else I wanted to do. NYU’s journalism program requires all students to double major—which felt like a pain then, but I’m certainly grateful for the additional knowledge now. I graduated with degrees in journalism and East Asian studies, and a minor in gender studies. The skills I picked up in the journalism department—especially the honors class, under the watchful eye of then-department chair Brooke Kroeger—coupled with internships at various magazines, is what led to my job at Town & Country post-graduation. 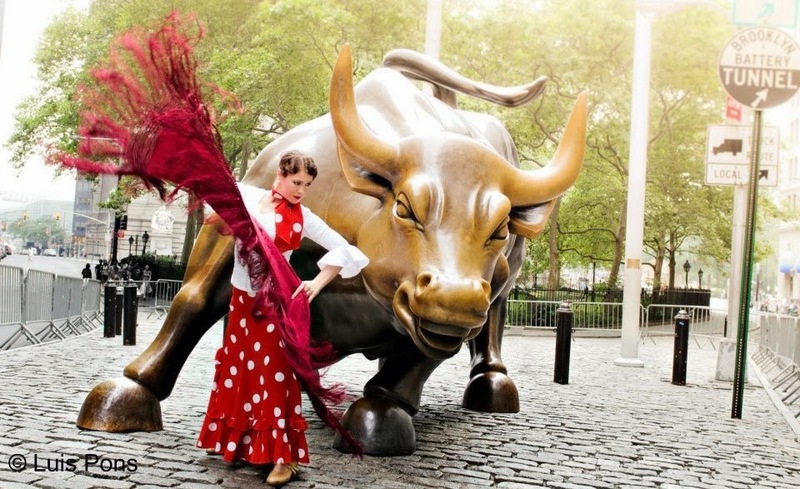 Alice Blumenfeld is an accomplished Flamenco dancer and scholar who has received various awards, including a National Foundation for Advancement in the Arts Silver Award for excellence in dance as part of the YoungArts program and she was named a Presidential Scholar in the Arts in 2008. In 2012, Alice was awarded a Fulbright Scholarship in dance to further her studies in Sevilla, Spain. What did you study while you were at NYU and do you have any specific memories that stand out during your time as a student? I studied comparative literature at NYU. I had some really great professors, particularly my advisor, Lourdes Dávila. When I signed up to take the Spanish literature survey class, I got really lucky that I picked her class. She is not only a great professor who really pushed me to think and supported my research endeavors, but she was also a great professional dancer, so knowing her has really helped me both in my academics and finding my way in the dance world. Another great memory was the trip that the honors students take during spring break of sophomore year. I chose to go to Madrid with Jacques Lezra, the comparative literature department head. It was my first time traveling outside the U.S., and Jacques gave us so many insights into Spanish life and culture since he grew up in Madrid. It was a great first introduction to Spain, and I really felt like I got to know the character of Madrid. 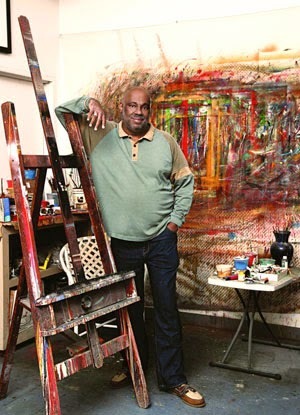 Danny Simmons (WSC '78) is an accomplished artist, novelist, poet and philanthropist. We had an opportunity to visit Simmons at his home in Brooklyn to talk with him about NYU and the many passion projects he is currently working on. Listen to our interview using the player below or by clicking here. Joe Campanale (CAS '06, STEINHARDT '09) is beverage director and co-owner of dell'anima, L'Artusi, and Anfora in New York's West Village and of L'Apicio in the East Village. Campanale launched his career while still a student at New York University, earning school credit in the kitchen at Union Square Cafe and gaining deep wine knowledge at Italian Wine Merchants, the International Wine Center, and Vinifera Imports. Watch our interview with Joe who talks about his time at NYU, lists some of his favorite NYC wine stores, and tells about his appearance on the Rachael Ray Show opening a bottle of wine with his shoe.